Personal attention, outstanding medicine, and affordable care. 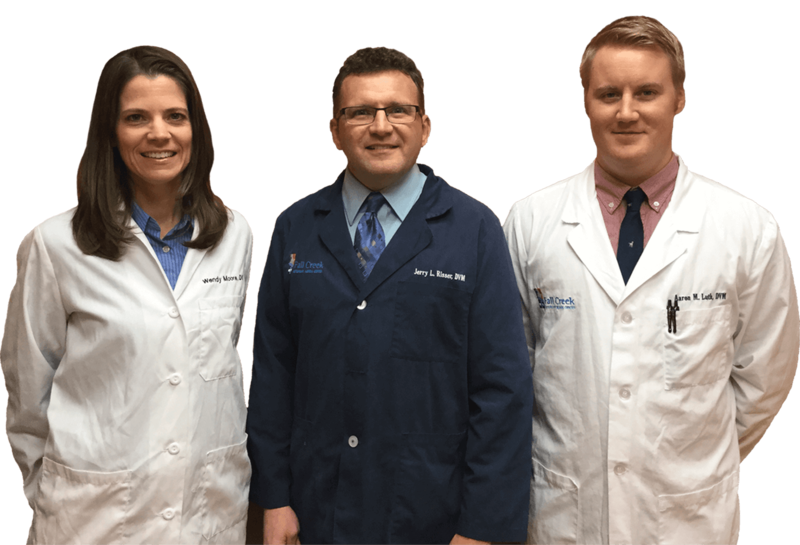 Dr. Jerry Risser, Dr. Aaron Luth, and Dr. Wendy Moore, as well as our entire staff, are passionate about caring for you and your pet. 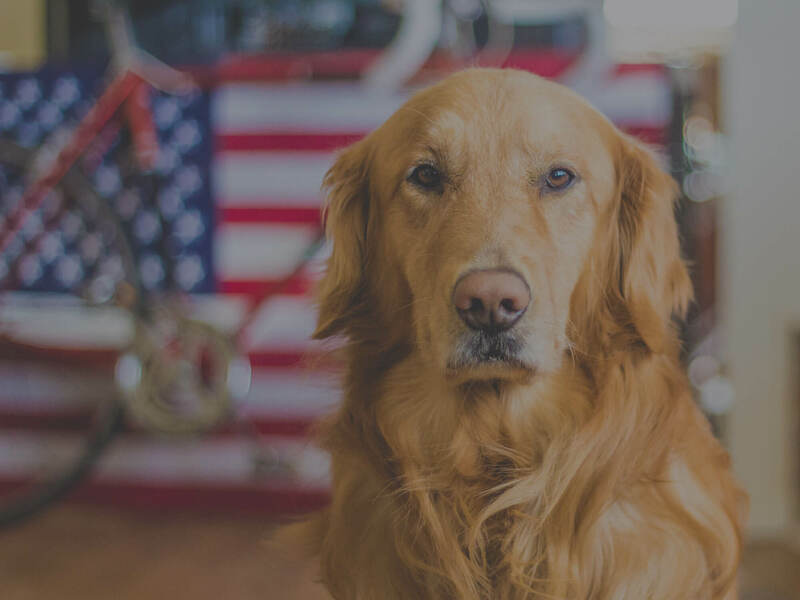 Fall Creek Veterinary Medical Center was started because we felt we could offer a new way to achieve a vision of warm professionalism, and we to spend our time and efforts to provide exquisite care and personal attention. We encourage you to speak with any of our team members. From the doctors, to the front desk staff, to technicians and animal care attendants, you will find these individuals were individually, specifically chosen for their dedication to these ideals. Drs. Jerry Risser, Aaron Luth, Wendy Moore, and Katie Becker, as well as our excellent staff, are passionate about caring for you and your pet.